Join us for a masterclass on Herbal Wellbeing. We will be sharing our tips and tricks for crafting your own herbal goodies. The workshop will talk you through the basics of how we turn herbs into products and you will get a chance to have a go yourself and take home what you make. 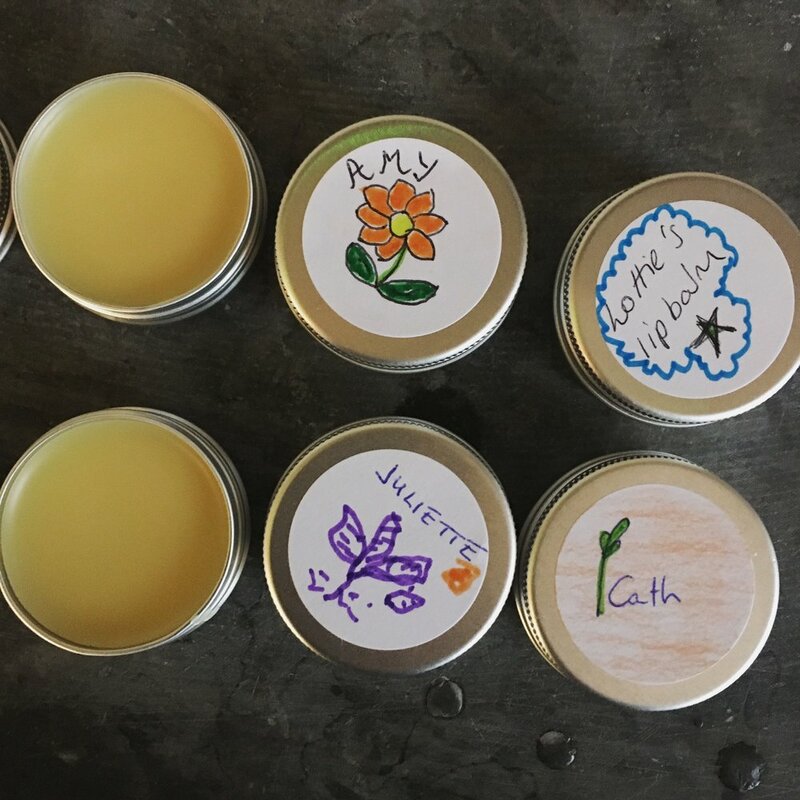 You will take home a personalised lip balm, a pack of your own crafted herbal teabags and a relaxation spray made with essential oils. Ticket price includes all materials and light refreshments. "Thanks so much for an amazing workshop, I learnt so much and absolutely love my goodies!" "What a lovely way to spend a Sunday afternoon!" "It's great that we got to make so many things, very good value for money and beautiful handouts!" Unfortunately we cannot offer refunds or date changes on purchased tickets. When you are booking your ticket, please make sure you can attend on the date selected. Occasionally we are able to swap your ticket to a later date but this depends on the workshop and whether there is a waiting list. Date changes must be requested 4 weeks before your original workshop date. Please email us for more details. This informative workshop will be a mix of theory and practical activities to give you all the knowledge to feel confident about growing your own herbs. It is suitable for complete beginners and those who already have some gardening or growing experience. - Growing herbs in different conditions: urban growing, raised beds, in pots, on patios, roof spaces etc. 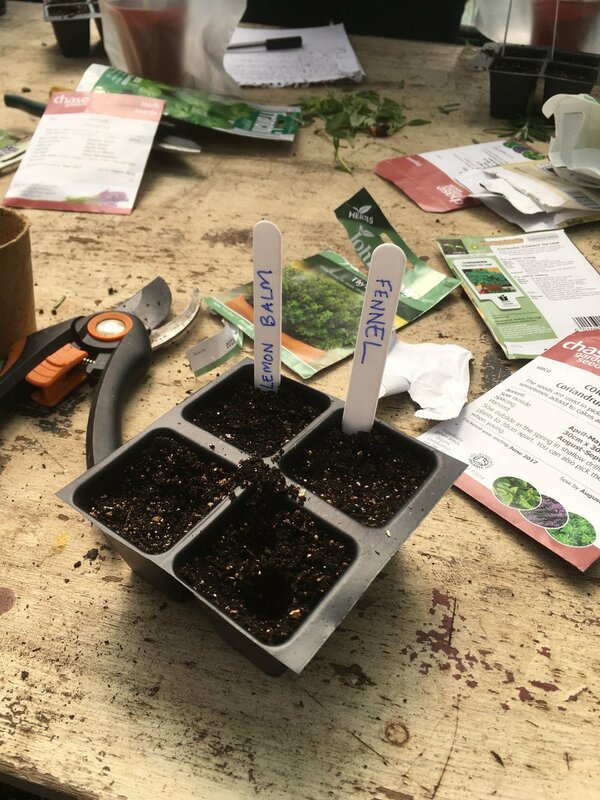 Tickets £65, which includes all the materials, a full set of handouts plus a goodie bag with 3 packets of seeds, a herb seedling and pair of herb cutters. 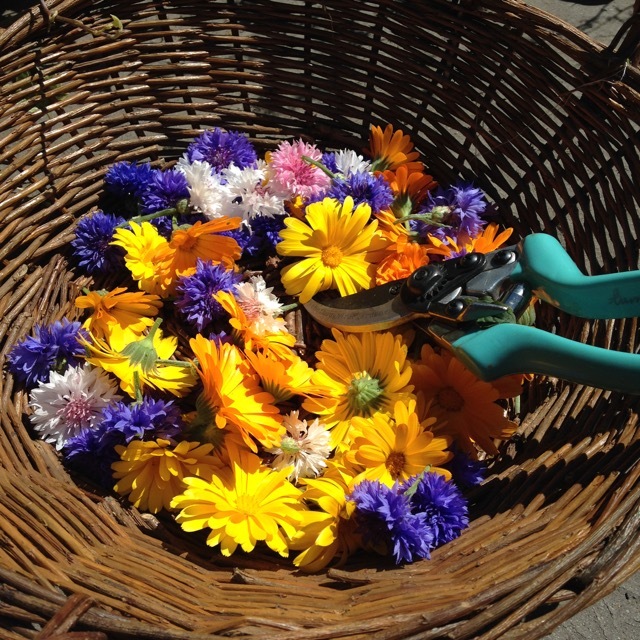 You'll also take home sown seeds and herb cuttings that you will do during the class. It is suitable for complete beginners and those who already have some gardening or growing experience. We will give you an overview of growing herbs in different urban conditions (pots, windowsills, balconies) covering plant life cycles, propagation methods, soil types and plant care. Tickets £30 and include all materials and informative notes. Would you like to start or expand your herb garden? Spring is here and is the perfect time to start your gardening project, so join us for a session to get you going! 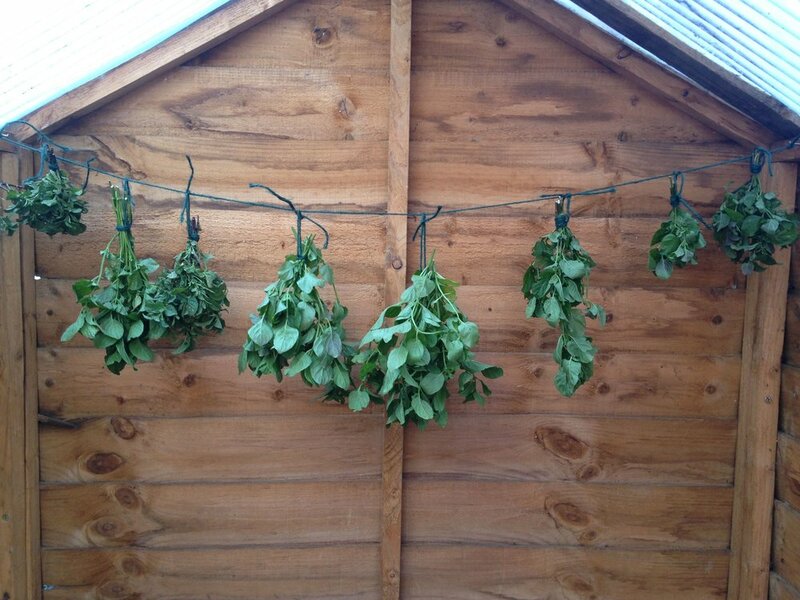 In this class you will learn about the different methods you can use to grow your own herbs. During the class you will get to have a go at sowing some seeds to take home. Tickets include all the materials, printed handouts, refreshments and a goodie bag to get you started on propagating your own herbs. This workshop will take place at our studio on Well Street. Would you like to start or expand your herb garden? March sees the arrival of spring in the garden so join us for a session to get you going! In this class you will learn about the different methods you can use to grow your own herbs. During the class you will get to have a go at sowing some seeds to take home. We are running a herbal tea blending workshop as part of an urban retreat organised by Crystal Canyon Retreats at Benk + Bo. The herbal tea workshop will be followed by a yoga class with Chatty Dobson Yoga to offer you a night of ultimate relaxation. The night will kick off at 6:30pm with a 90 minute Herbal Tea Blending Masterclass and end with a yoga class lead by Chatty Dobson. As spring approaches, get a head start join us for a session to prepare yourself for the growing season ahead. 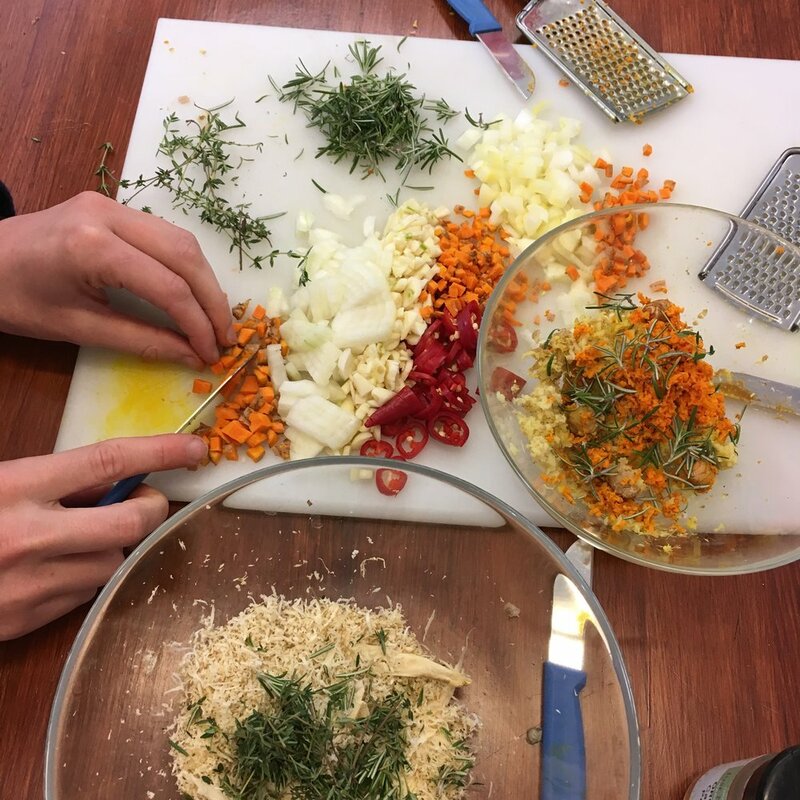 In this informative workshop, we'll go through the entire year in a herb garden, and get you all set to make the most out of the growing season. By the end of the afternoon, you will have a handy guide packed with information, tips and ideas for each month of the year. This workshop is suitable both for beginners and those who already have some gardening or growing experience. Tickets include all the materials, printed handouts, refreshments and a goodie bag to get you started once spring arrives including a set of seeds, herb snips, coir seed starters and pots. February is a quiet month in the garden, making it the perfect time to plan and prepare for the year ahead. In this informative workshop, we'll go through the entire year in a herb garden, and get you all set to make the most out of the growing season. Join us for a special herbal self care workshop where you will learn about herbs you can use to nurture your heart and soul. 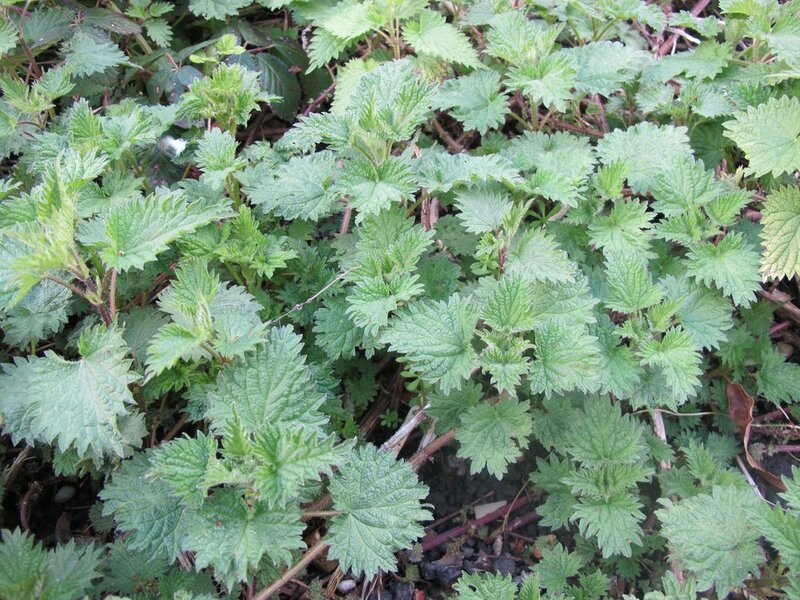 We will guide you through the properties of a number of restorative herbs and how you can use these to make your own remedies. 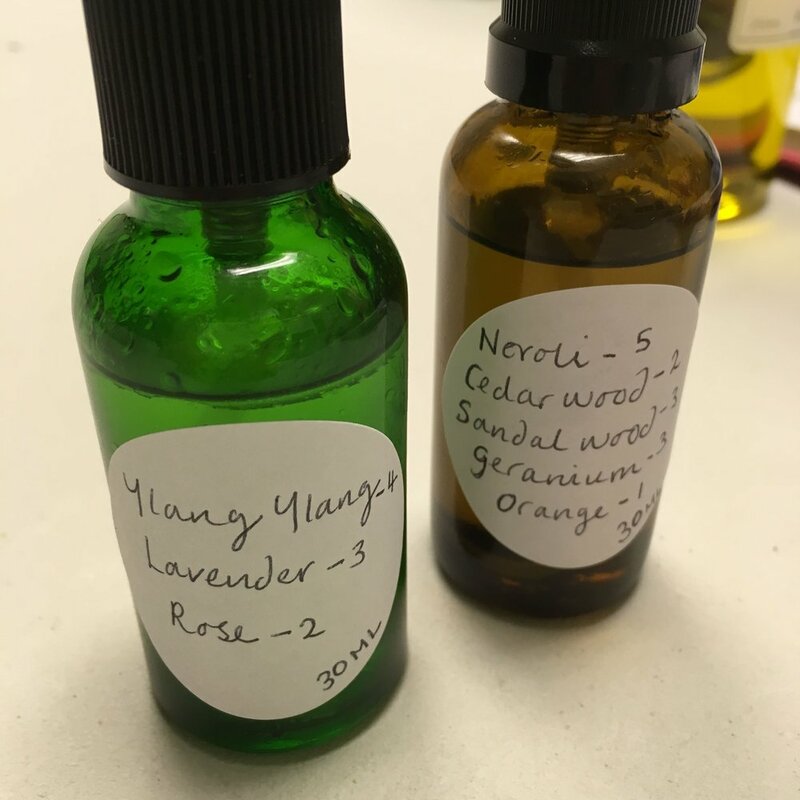 During the class you will get to make a set of herbal pills and a rejuvenating bath soak. 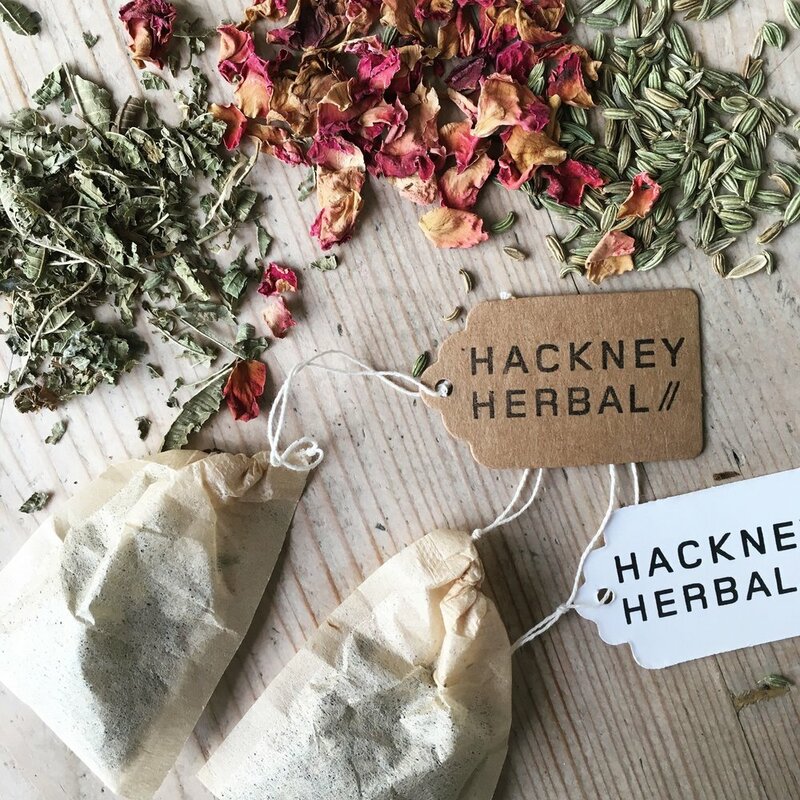 Join us for a special Herbal Tea Blending workshop at The Hoxton in Shoreditch. The workshop will guide you through the properties of a range of culinary, medicinal and wild herbs and how to combine them into unique blends. You'll get to blend and taste your own creations during the class as well as making a pack of herbal tea that you can take home! January is a quiet month in the garden, making it the perfect time to plan and prepare for the year ahead. In this informative workshop, we'll go through the entire year in a herb garden, and get you all set to make the most out of the growing season. Borne means to be carried. Fire will carry us through this workshop. Through a series of guided experiences, we will work with the essence of fire, touching on some of the possible ways we can work with this element and, in doing so, connect more deeply to the natural world. We will explore the ancient art of building, creating and maintaining a fire, meditative tasting and wild cooking with firey herbs. We will also explore inner fire and felt responses to fire, in all its forms, whatever they may be. All welcome, as the days draw in the Winter Solstice is upon us. A nutritious, warm vegan and gluten free lunch will be cooked over the fire and served. We will be outdoors whatever the weather, with the trees and a parachute tarpaulin for shelter, so please come with multiple layers and waterproofs. 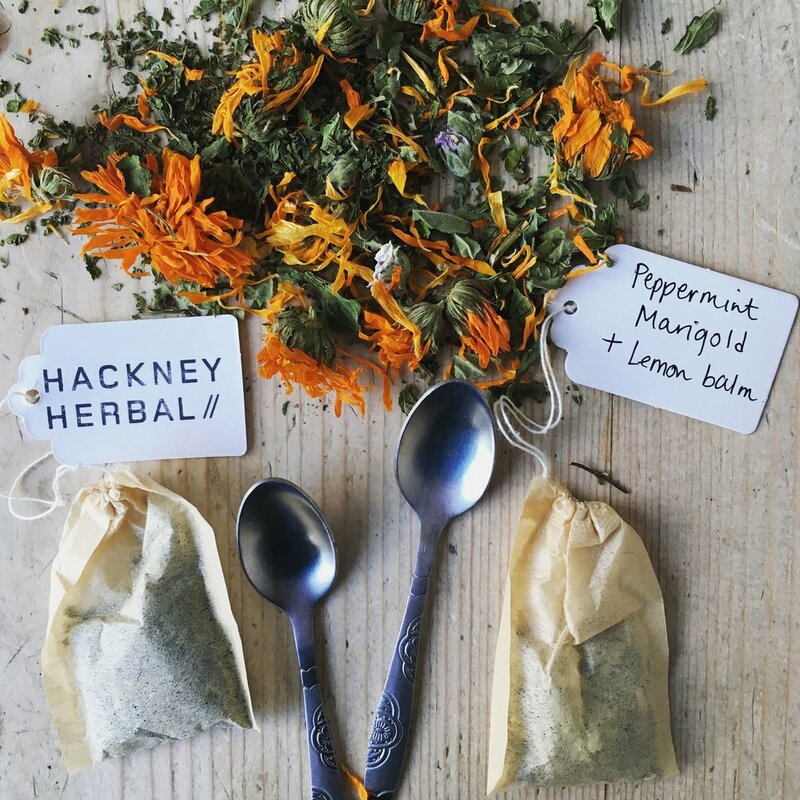 Amy-Belle is a facilitator and herbal gardener at Hackney Herbal, food grower trained with Organic Lea, dancer with the dancingTao collective and training with Helen Poynor. Fascinated by the relationship between the body of the earth and the earthed body, she is exploring what it means to be connected to our moving bodies and the natural world around us. She is committed to bringing this exploration of embodiment in nature to our urban communities. Rhiannon is a Forest School facilitator, working with children and adults in London and further afield. Connecting with the more than human world, in all it's many forms, understanding our relationship with it, how to work with and live in accord with it, through a multitude of practices, is at the heart of her work. Location: Hackney Tree Nursery, Hackney Harsh. Accessible via Hackney Marshes Centre Carpark, E9 5PF. Join us for a session on harnessing the skin-nurturing properties of herbs. We will be sharing our tips and tricks for crafting your own herbal goodies. The workshop will talk you through the basics of how we turn herbs into products and you will get a chance to have a go yourself and take home what you make. You will take home a personalised skin balm and a facial toner. 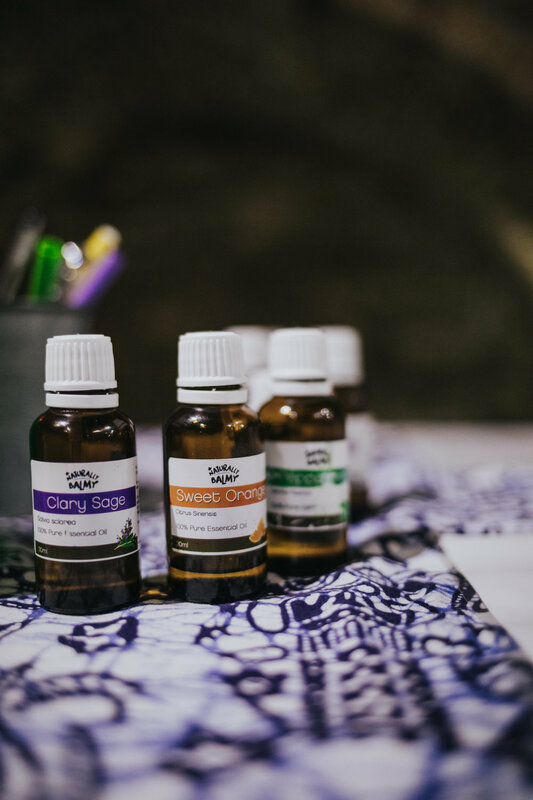 We will be popping up at the Give & Receive Store in Covent Garden giving you the opportunity to make your own festive gifts using essential oils. 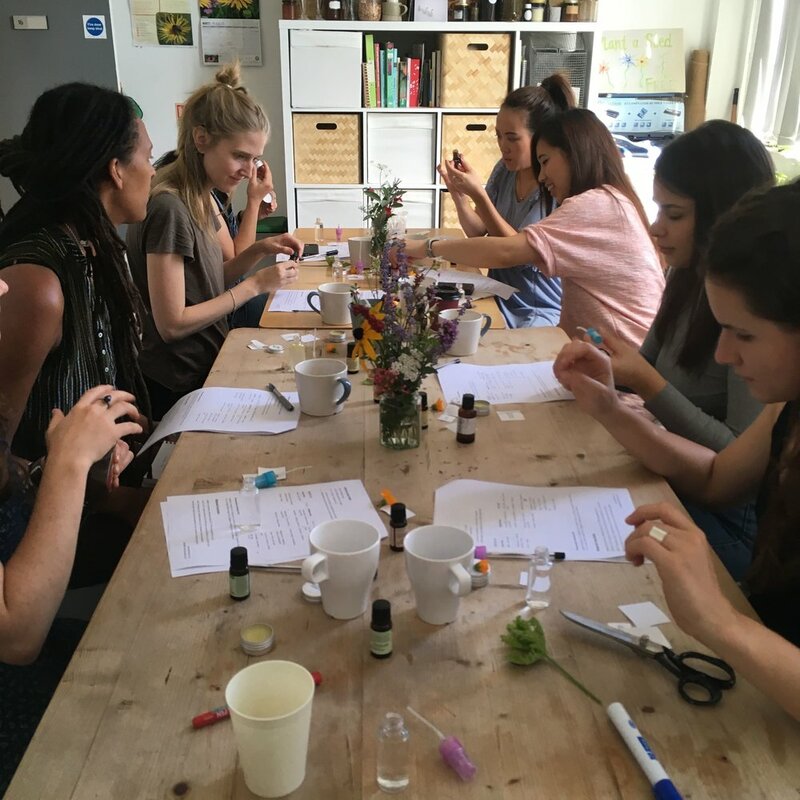 You will be guided through the properties of a range of restorative essential oils and have the chance to create your own perfume roll-on. Tickets £10. No booking required, just turn up! 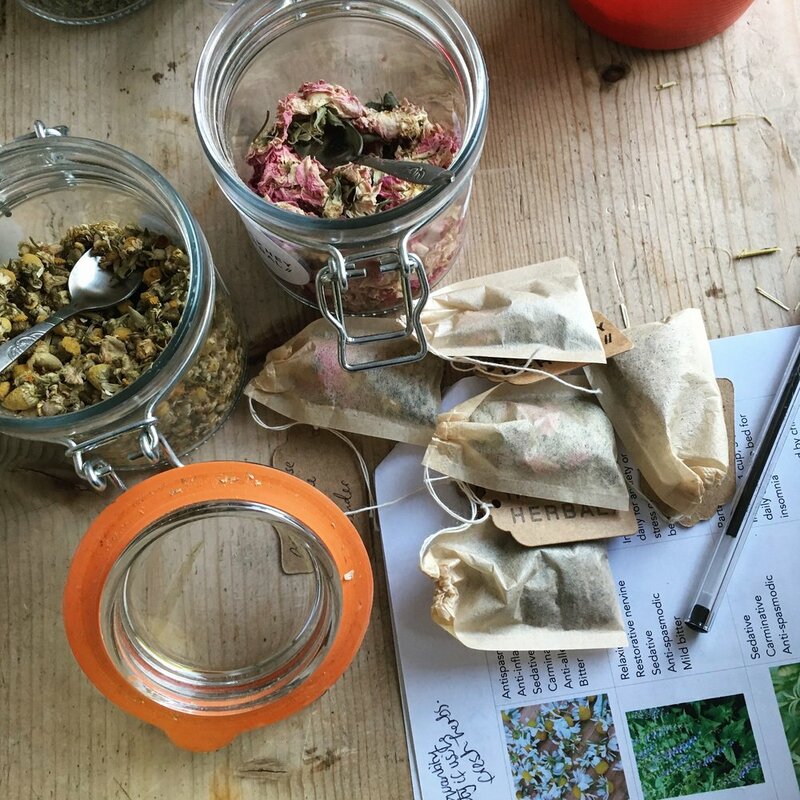 Join us for a class where you can have a go at making your own herbal presents. We will be sharing our tips and tricks for crafting your own herbal goodies. The workshop will talk you through the basics of how we turn herbs into products and you will get a chance to have a go yourself and take home what you make. You will take home a pack of your own crafted herbal teabags. – Each person will make themselves a set of herbal tea bags to take home either for themselves or as a gift for someone else! As winter approaches it’s time to get your cupboards stocked with winter remedies to keep you going during the colder months. In this session you’ll learn about a number of herbs that can be used to support your immune system and how to use them to make both preventative and restorative remedies. 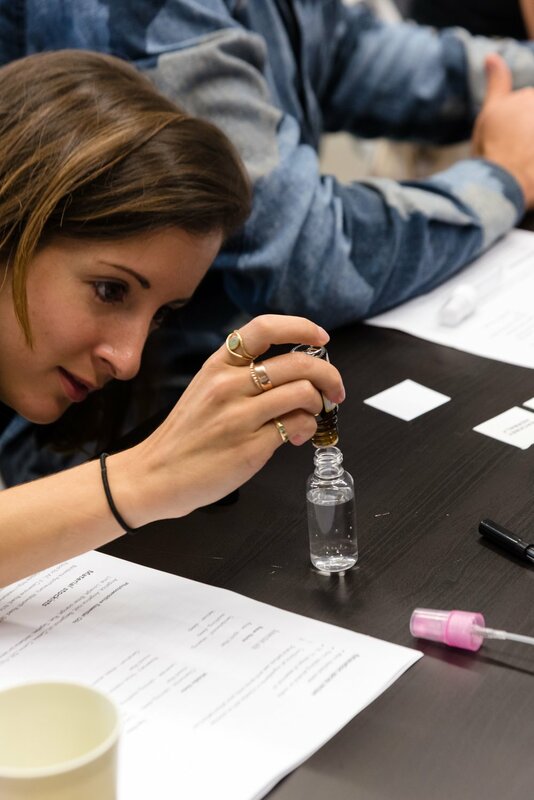 In this hands on session, you will get to make your own cough syrup, fire cider (a spicy and warming immune boosting tonic) and selection of teabags to create your own winter remedies kit. A herb tasting group brings people together to explore the wisdom of our own bodies through meditative tea tasting and knowledge sharing. It is an opportunity to spend some more focused time with 1 or 2 herbs through the experience of our own body and share this with others. It is a very simple process and at the same time very powerful. In this session we will be doing quiet, focused meditations on 2 herbs and explore how they feel for each of us to help us learn more about the herbs, our own bodily experience and how herbs can work for us. We welcome any folk who would like to join us. The session requires no previous knowledge or experience of herbs, meditation or body awareness, just a willingness to explore these collectively. It may be of interest to those looking to deepen their knowledge of a particular herb, are interested in meditation, the body and/or exploring alternatives to the healthcare system that tells us how we should feel in our own bodies. This is a community class so please pay what you can from the options below. As winter approaches it’s time to get your cupboards stocked with winter remedies to keep you going during the colder months. In this session you’ll learn how to make your own fire cider, a warming and spicy tonic made from apple cider vinegar and a number of herbs, spices and foods. It is a popular remedy to make during the winter and can be taken daily to keep you immune system strong and healthy, keeping illness at bay. After learning about the properties of the different ingredients you’ll get to make your own jar to take home and enjoy all winter long. NB. Fire Cider is not alcoholic!